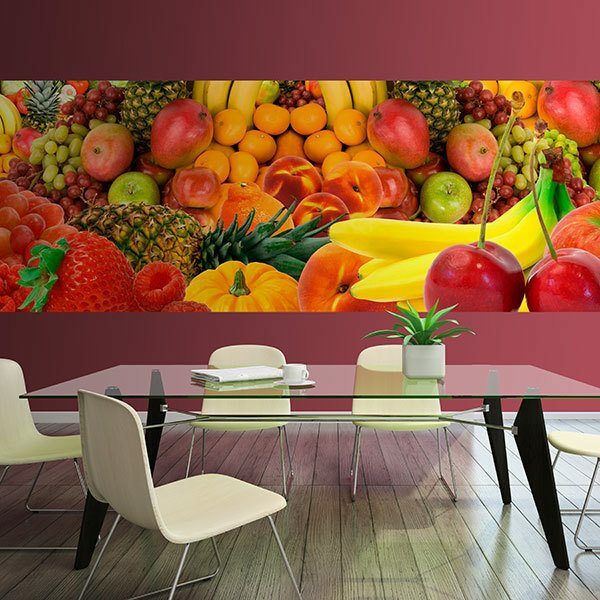 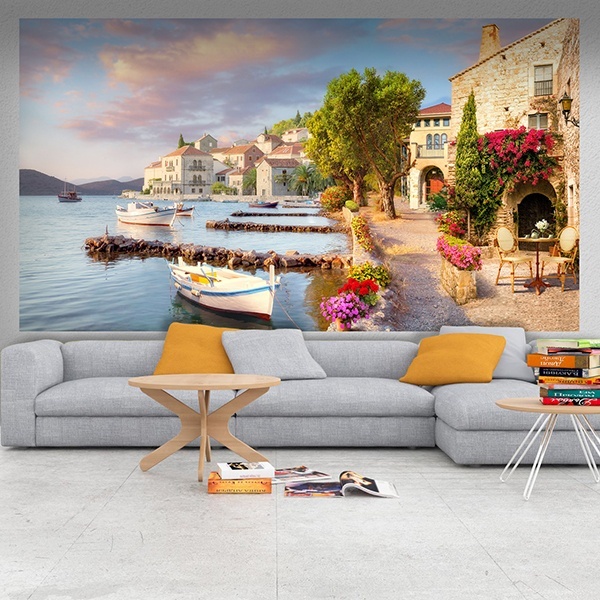 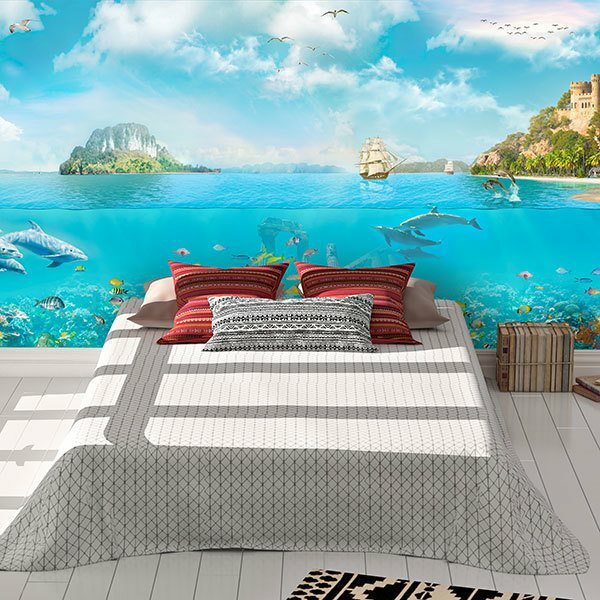 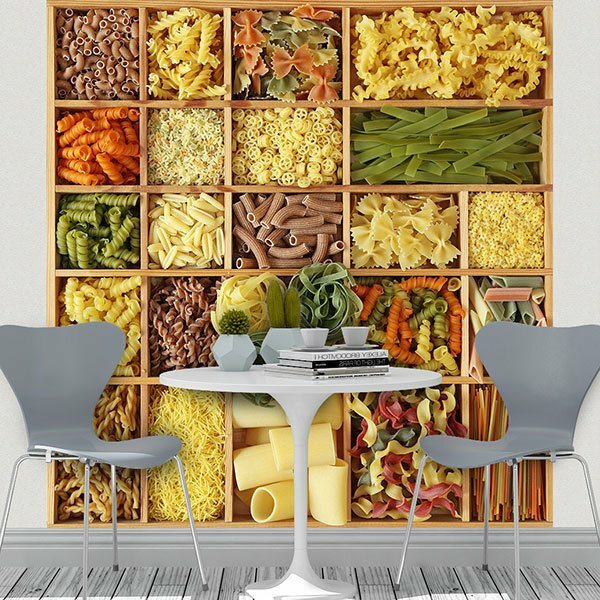 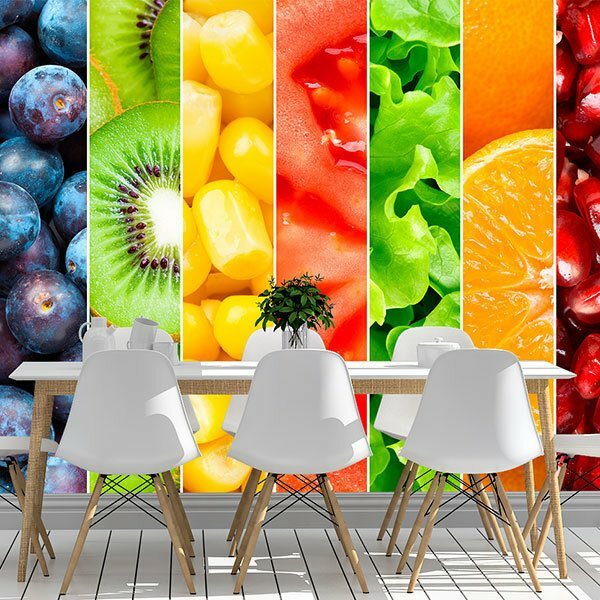 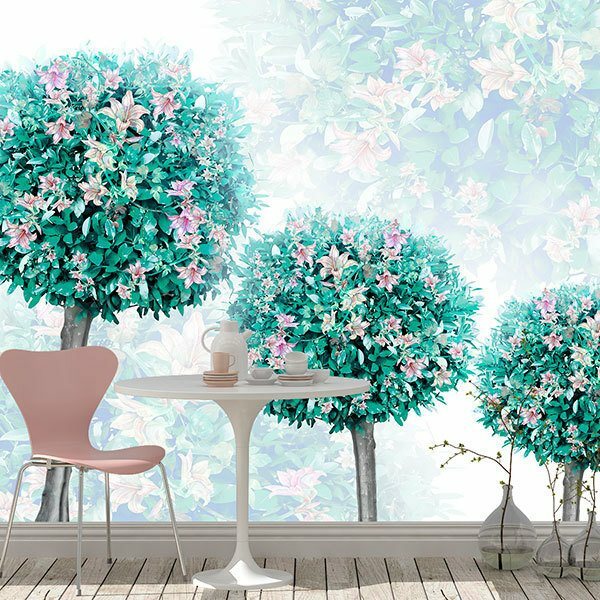 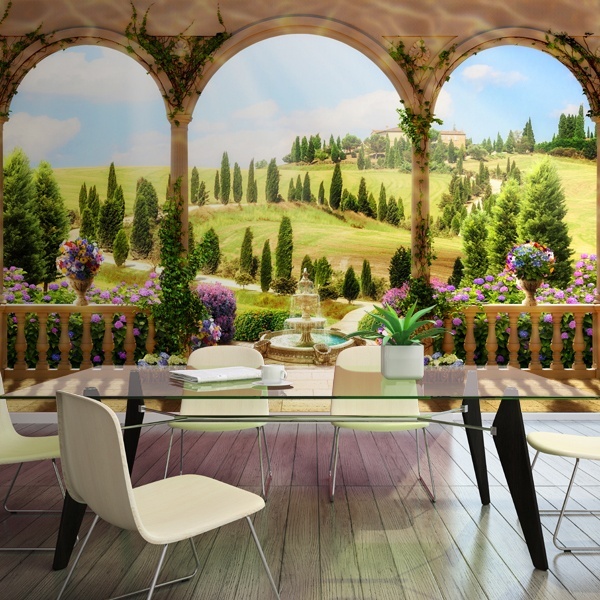 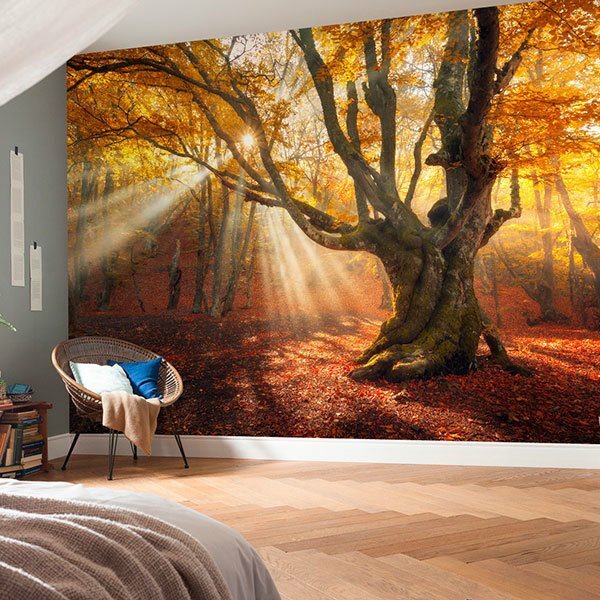 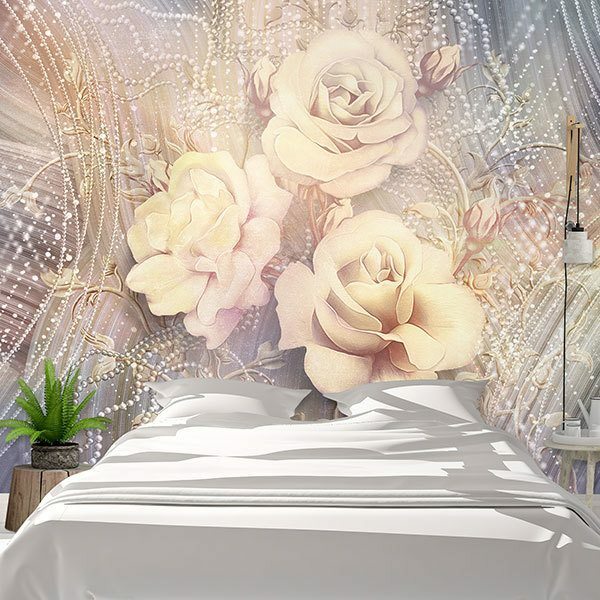 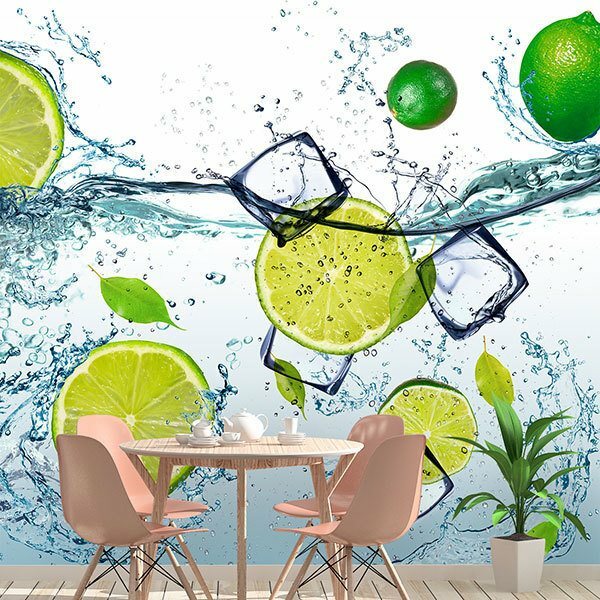 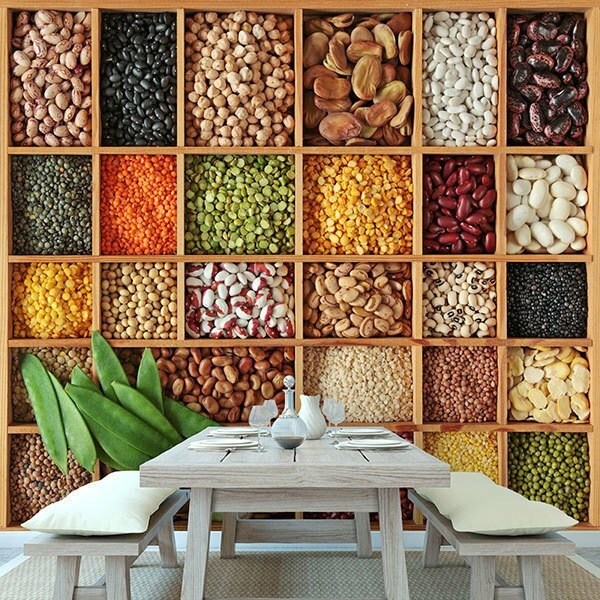 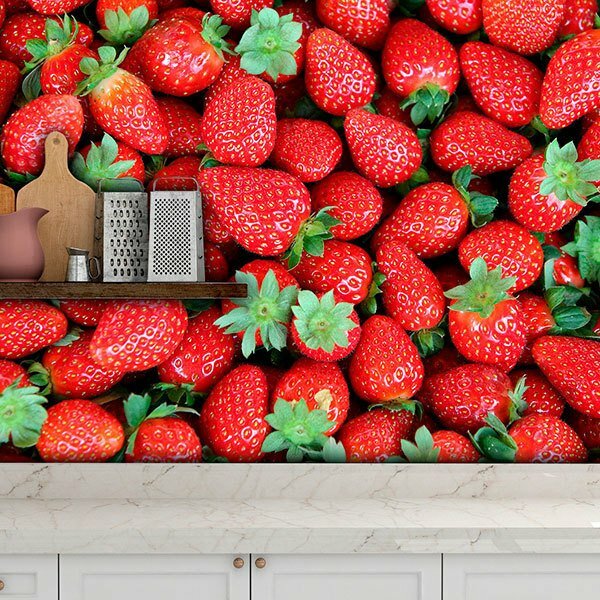 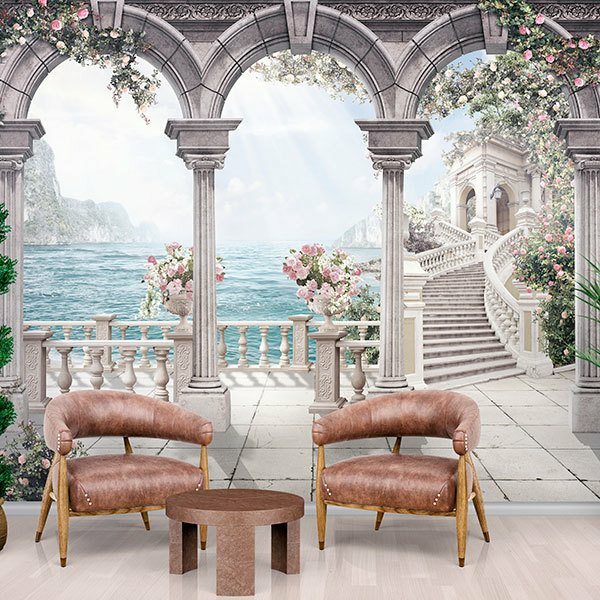 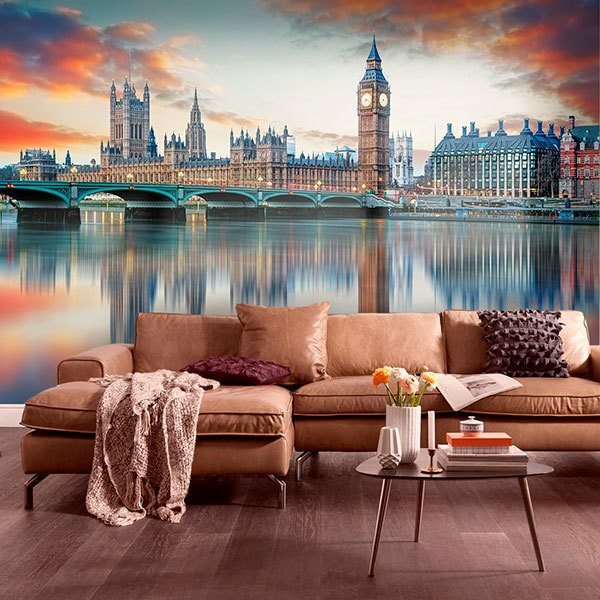 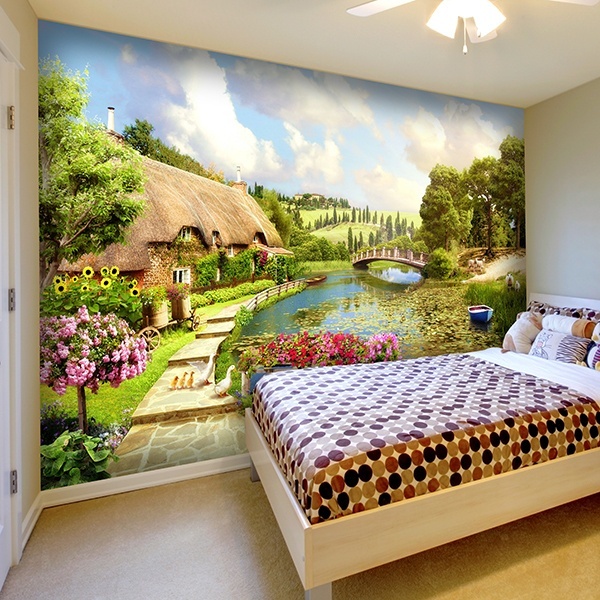 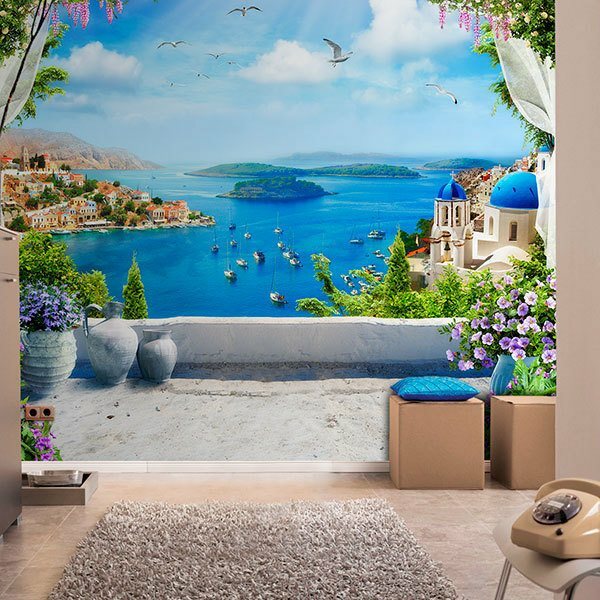 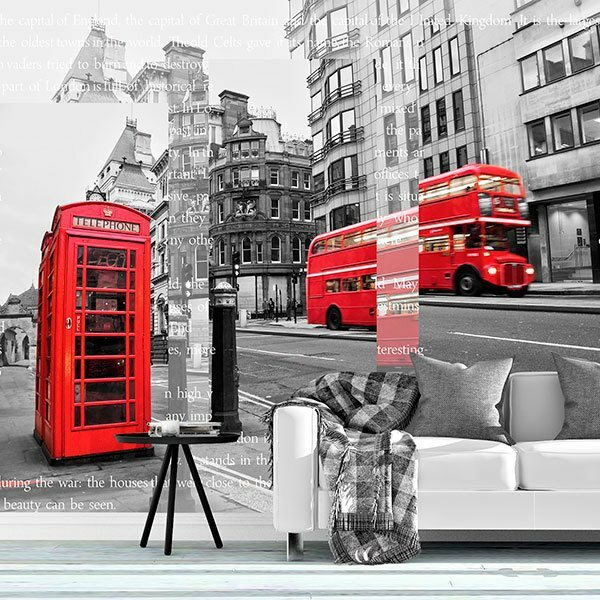 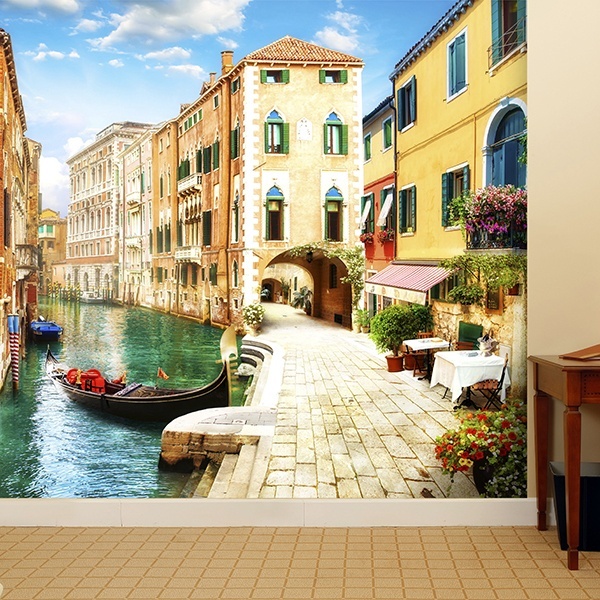 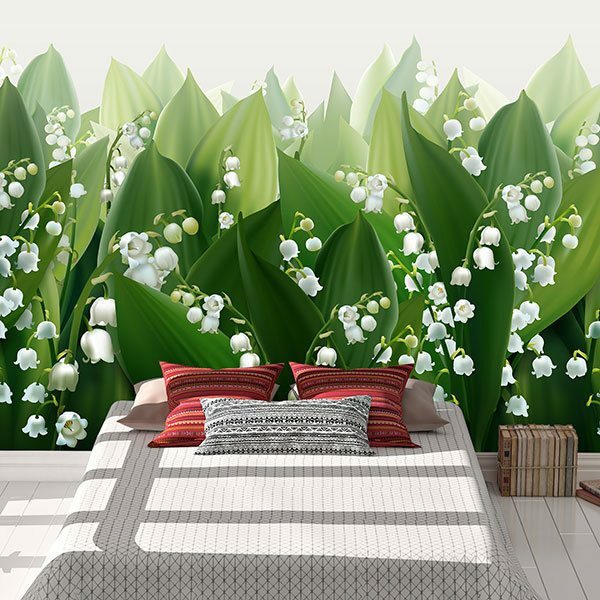 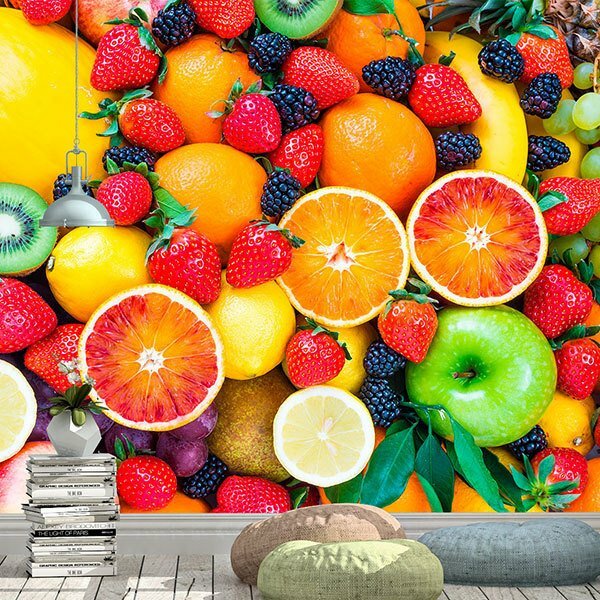 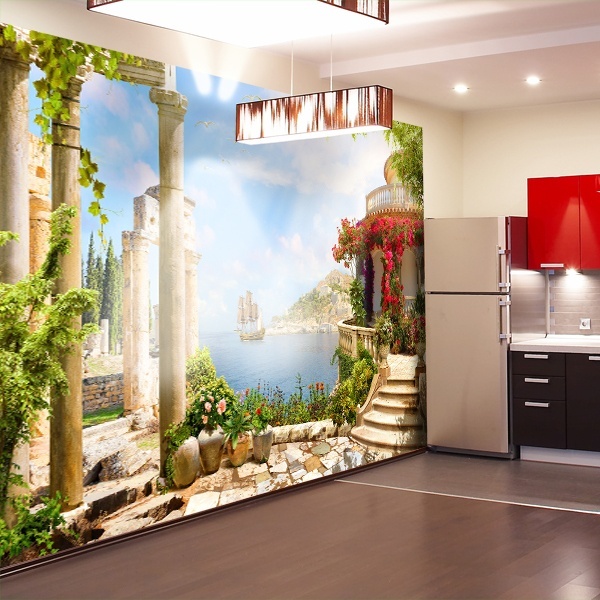 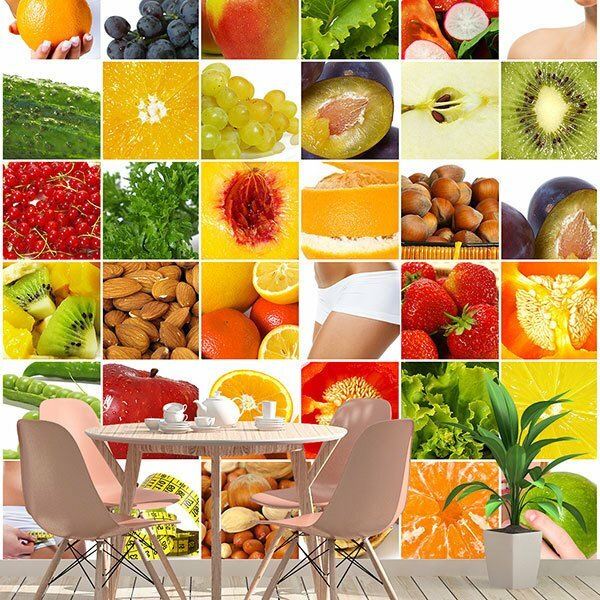 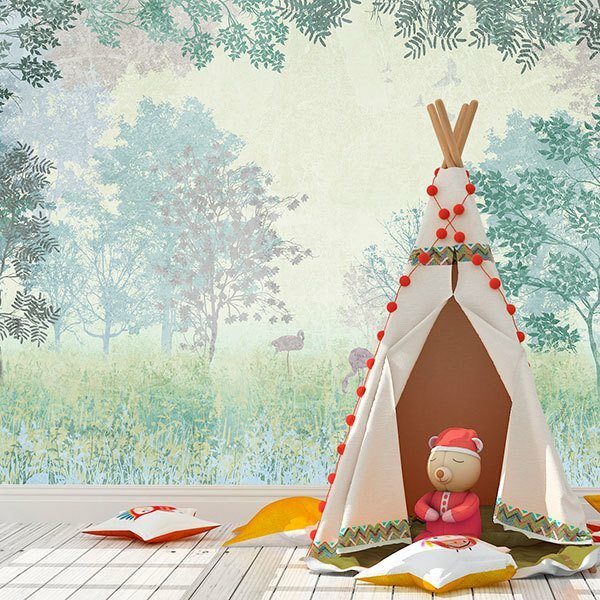 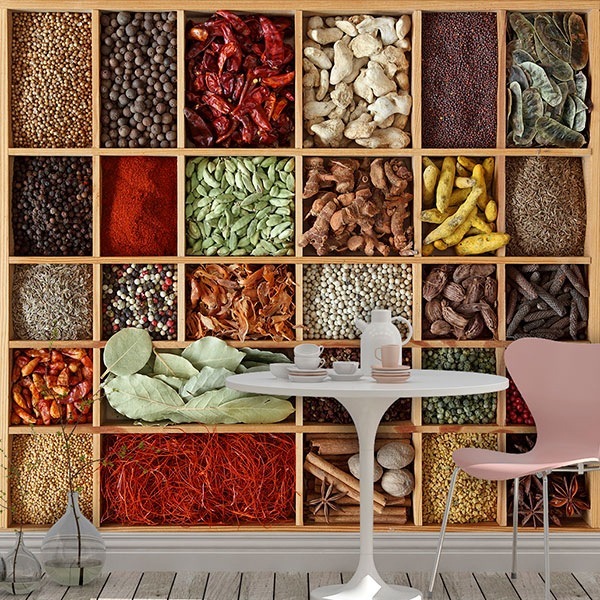 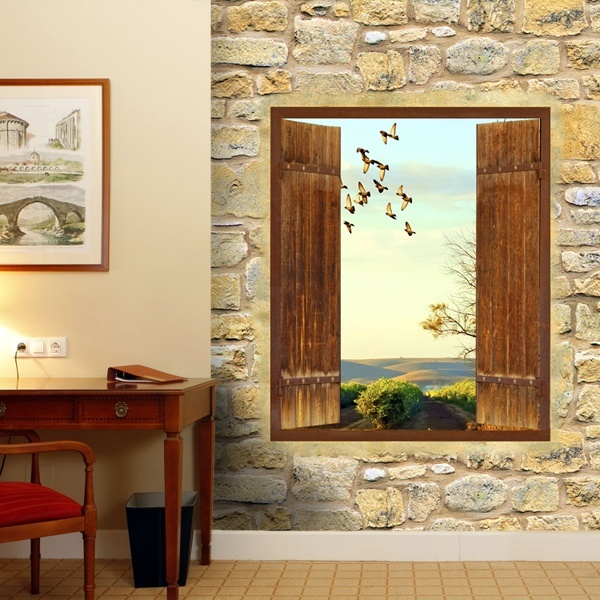 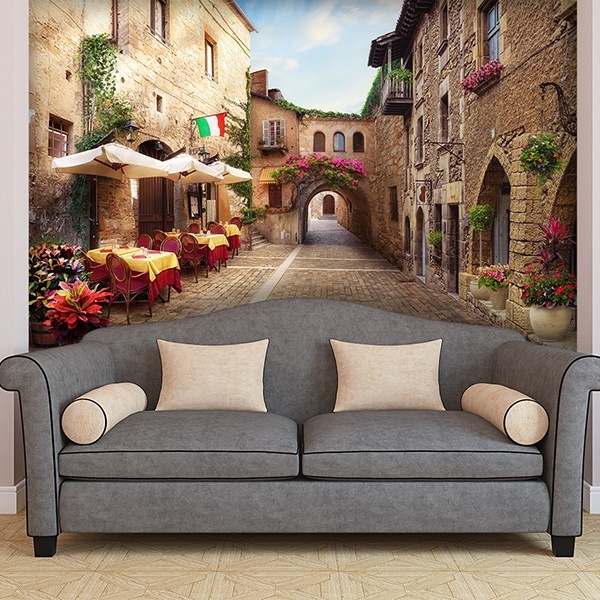 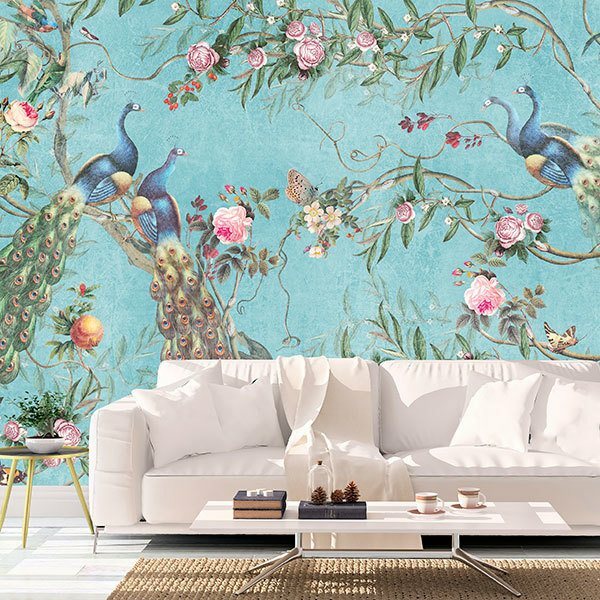 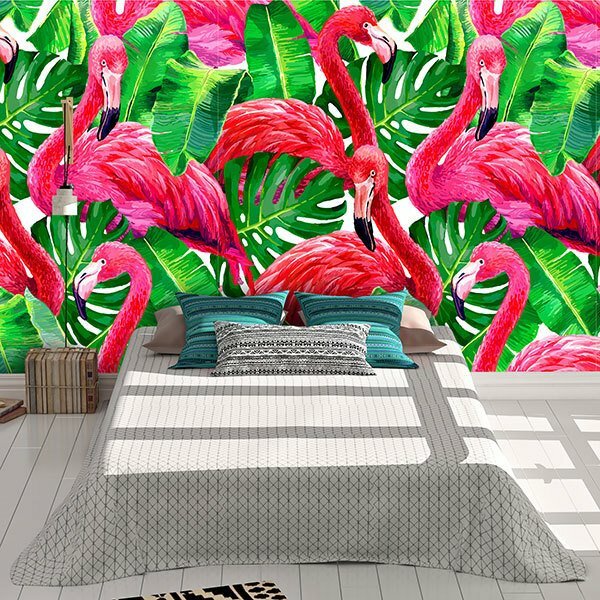 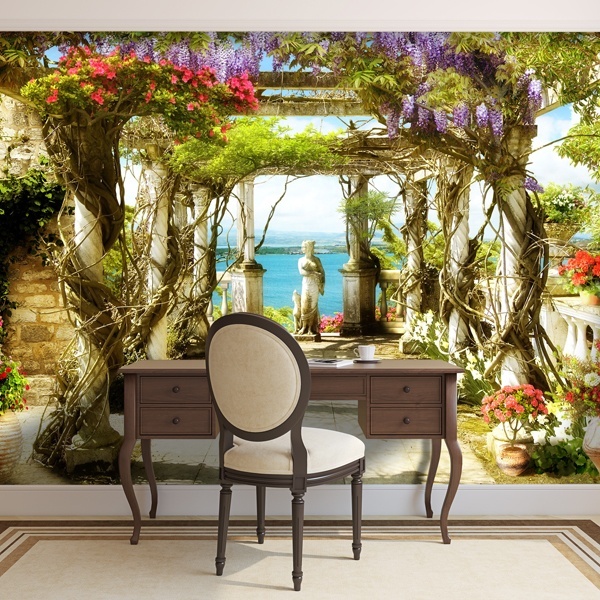 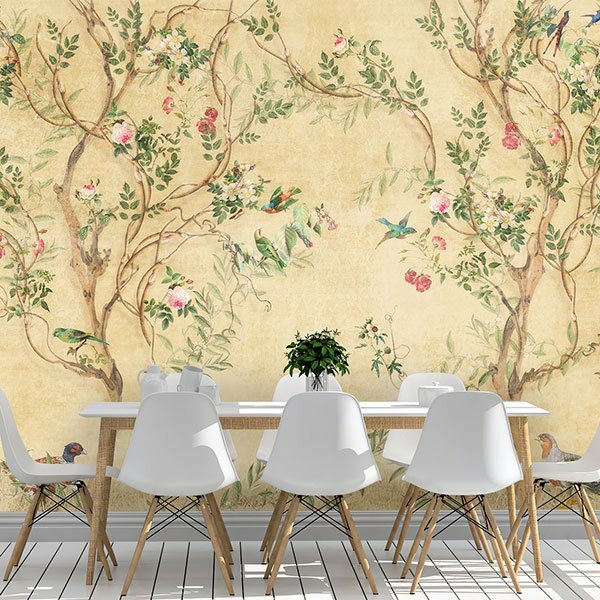 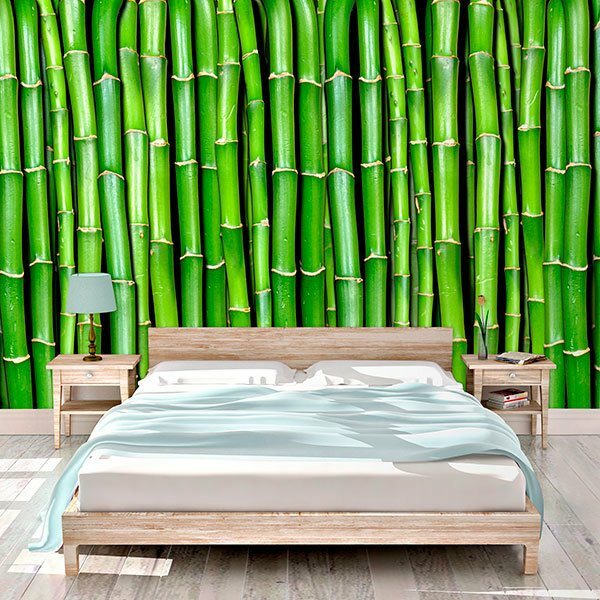 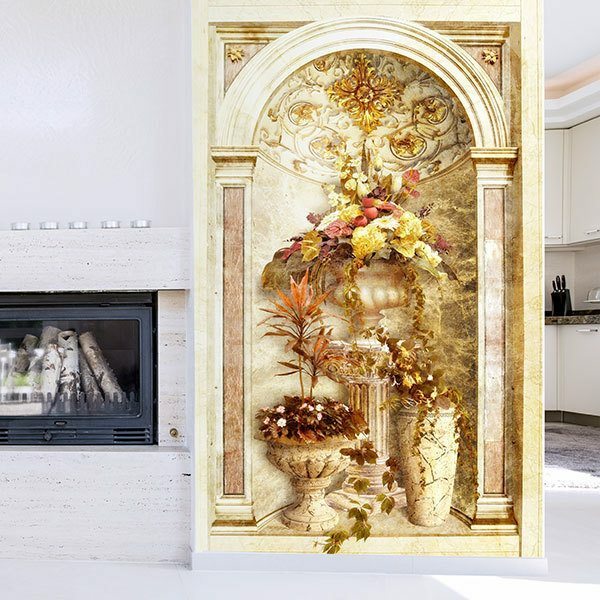 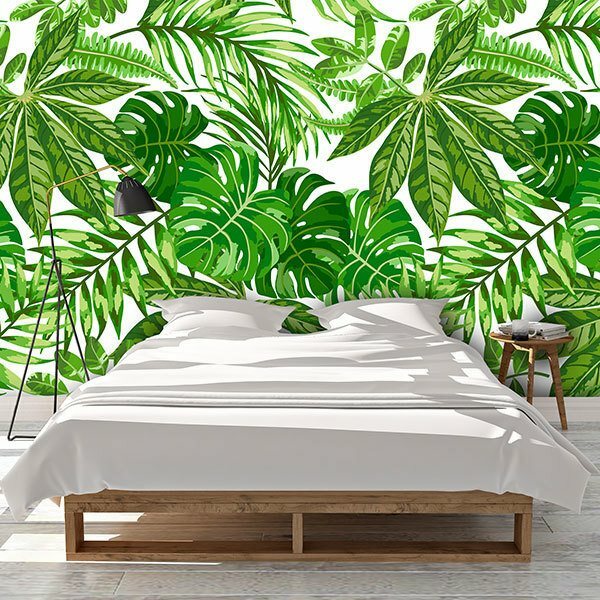 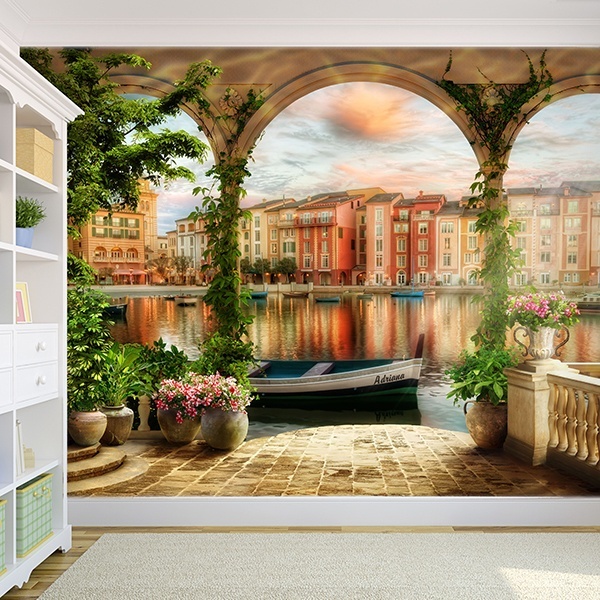 Wall murals for the kitchen. 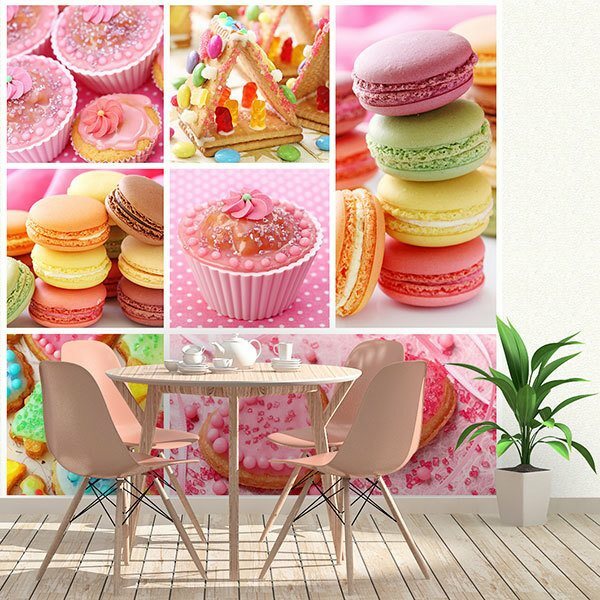 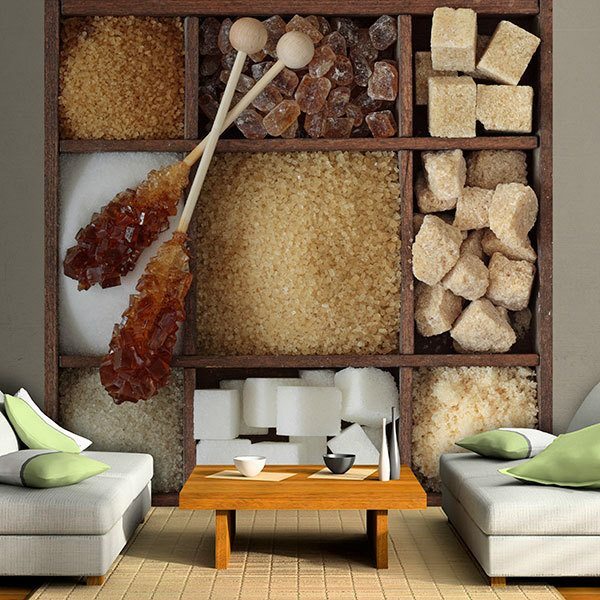 Know the assortment of our images to decorate your kitchen, with varied possibilities that adapt to the style of your home. 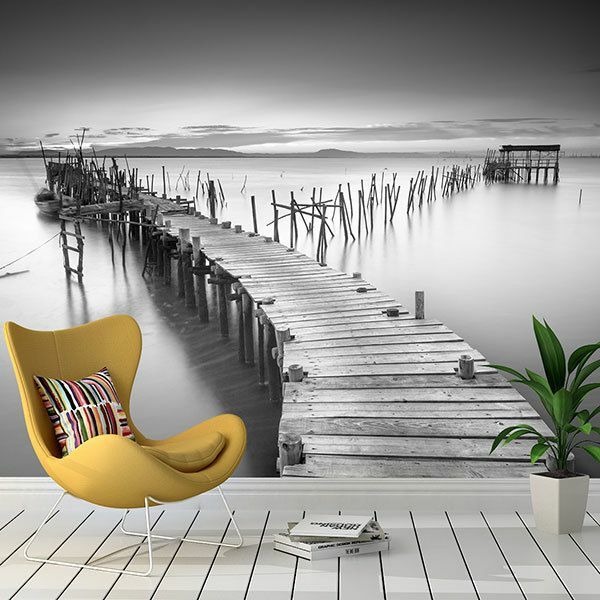 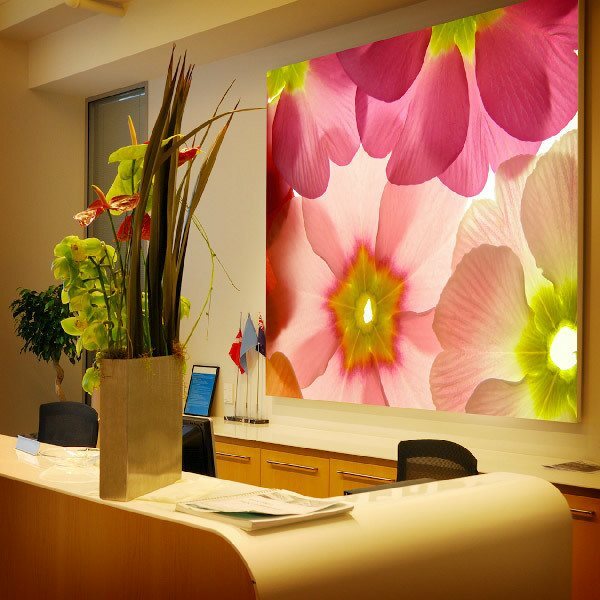 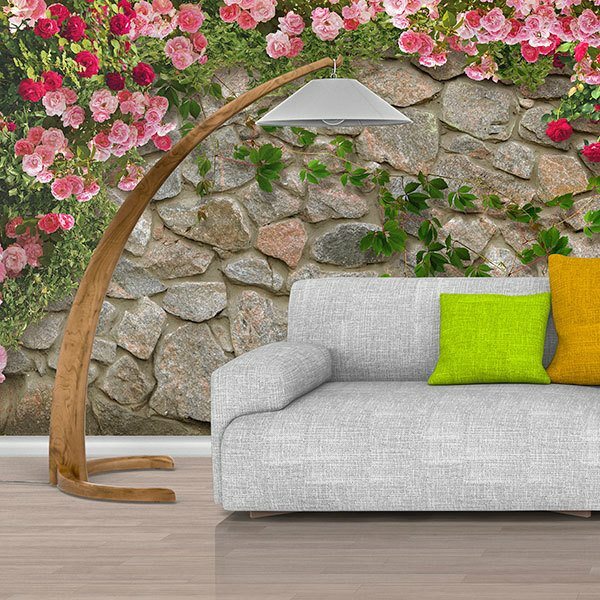 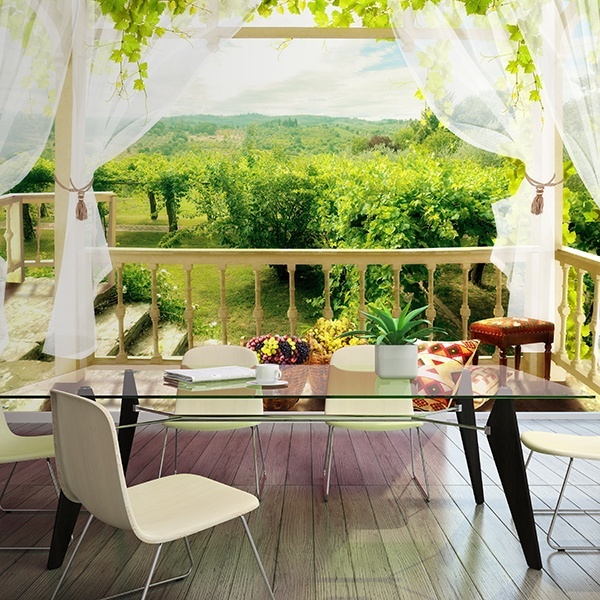 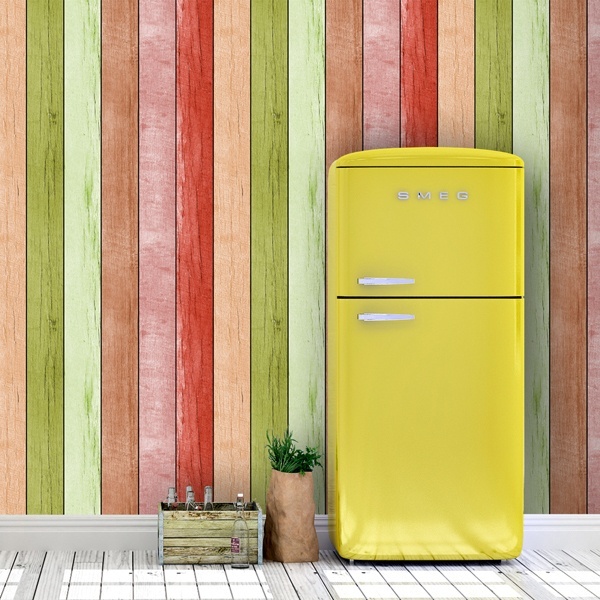 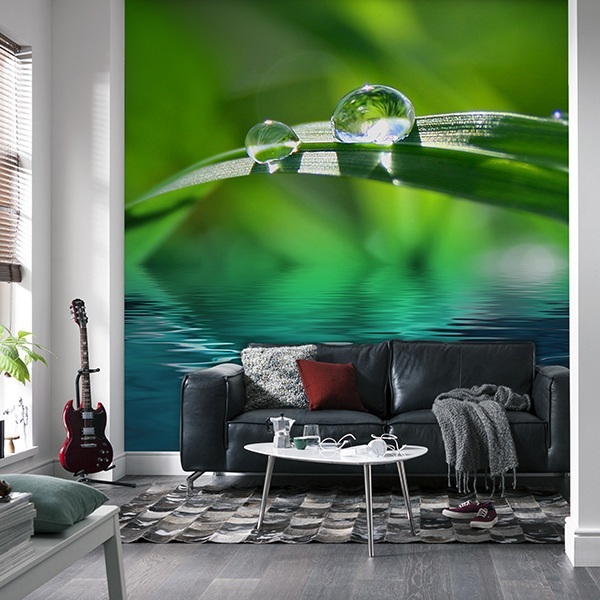 Decorate your kitchen furniture, doors and appliances with stunning photographs and designs. 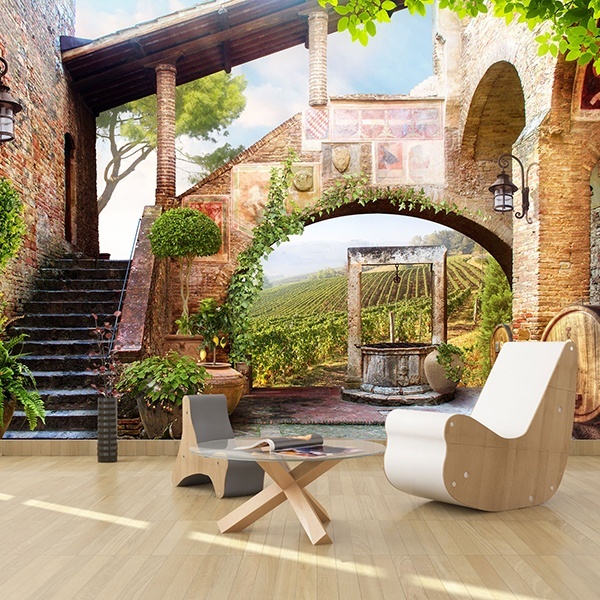 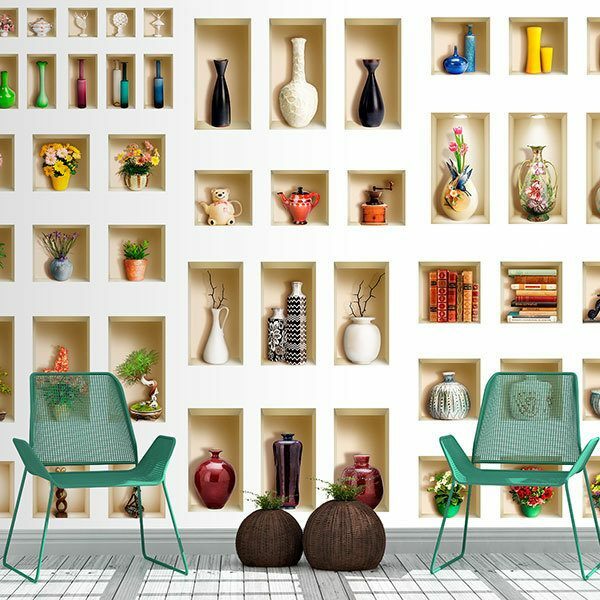 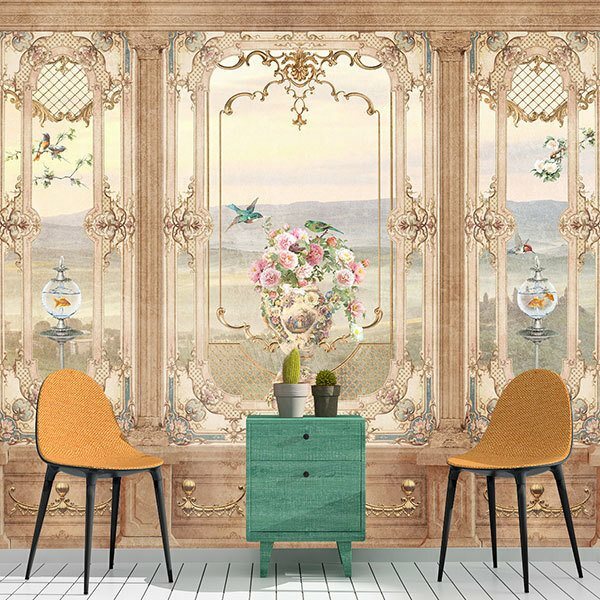 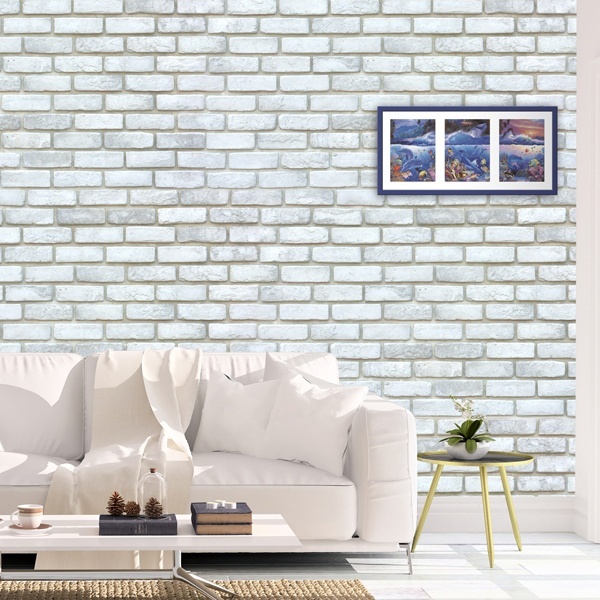 Decorate with the latest fashion tiles, with a photograph of a gastronomic detail or vintage style.